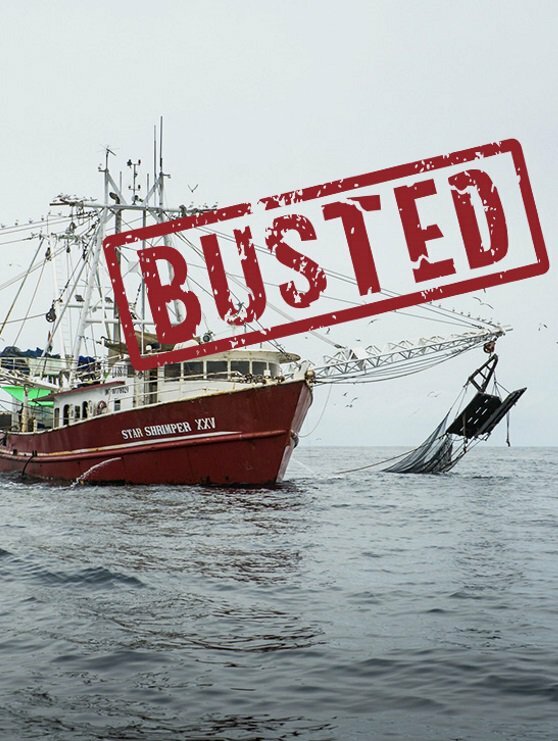 Since 2016, Sea Shepherd Global has been working with national authorities and regional partners to combat illegal, unreported, and unregulated -- aka "IUU" -- fishing, and fisheries crime, in African waters. Successful campaigns have already been conducted in partnership with authorities in Gabon, São Tomé & Princípe, Liberia, and Tanzania. Read more below to learn why illegal fishing has become one of the biggest threats to the health of our oceans, or click the link here to learn more about each of the direct-action campaigns taking place in African coastal waters. The Rogues Gallery is the list of vessels arrested or fined during Sea Shepherd's joint operations with national authorities since the start of our illegal fishing campaigns in Africa in 2016. Sea Shepherd’s historic mission to defend, conserve, and protect our oceans around the world has brought us to the new front line in marine conservation: the fight against illegal fishing in Africa. 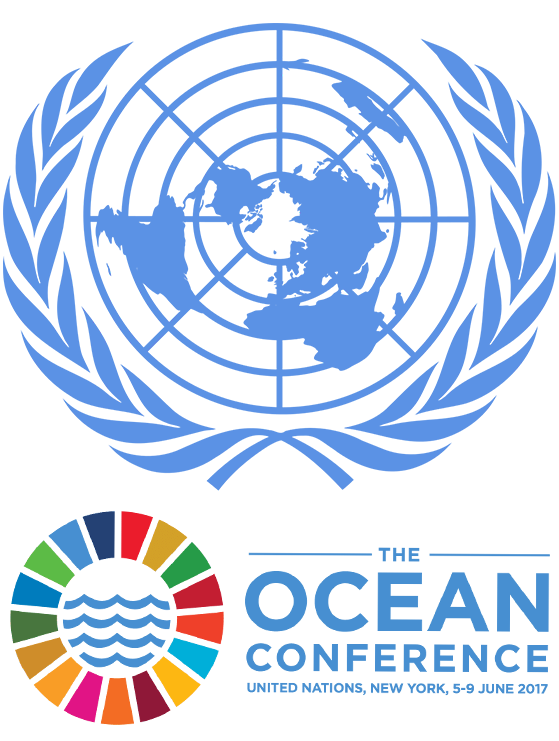 Sea Shepherd Global has formally registered our Voluntary Commitment #17190 -- Partnership with African Coastal States to Eradicate IUU Fishing in their Sovereign Waters by 2020 -- at the United Nations June 2017 Ocean Conference for the implementation of Sustainable Development Goal 14. 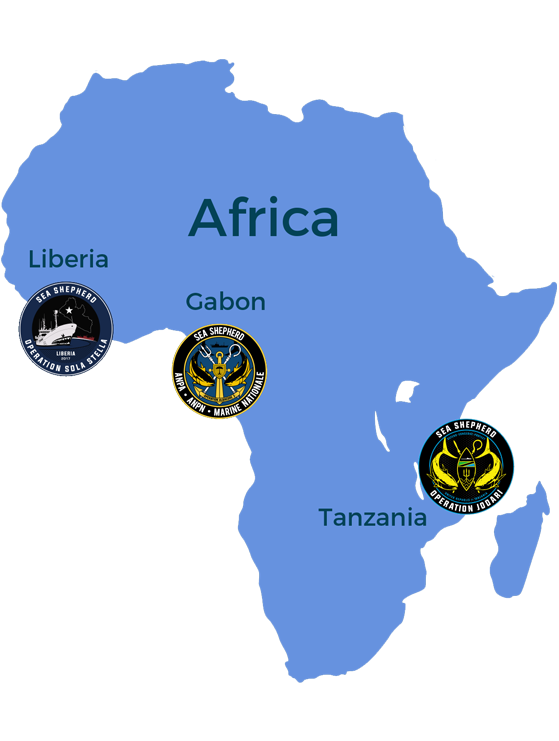 Since Sea Shepherd's first partnership in Gabon in 2016, the campaigns have grown to include four African coastal states, with plans to further expand our efforts where needed to succeed in eradicating the scourge of illegal, unreported and unregulated (IUU) fishing. The rich biodiversity of the African coastline provides vital habitat to a wide range of marine wildlife. From Gabon’s recently-established network of marine protected areas to the endangered mangroves of Tanzania, these waters are home to many species of tuna, leatherback sea turtles, hammerhead sharks, manta rays, and migratory species such as whale sharks, birds, humpback whales, porpoises and Bryde’s whales. Unfortunately, the waters of many African coastal and island states are plagued by illegal, unreported, and unregulated (IUU) fishing. Most people know Africa’s iconic elephants, rhinos, and gorillas need protection from poachers, but few people realize that illegal fishing activities are also wiping out Africa’s precious marine wildlife. 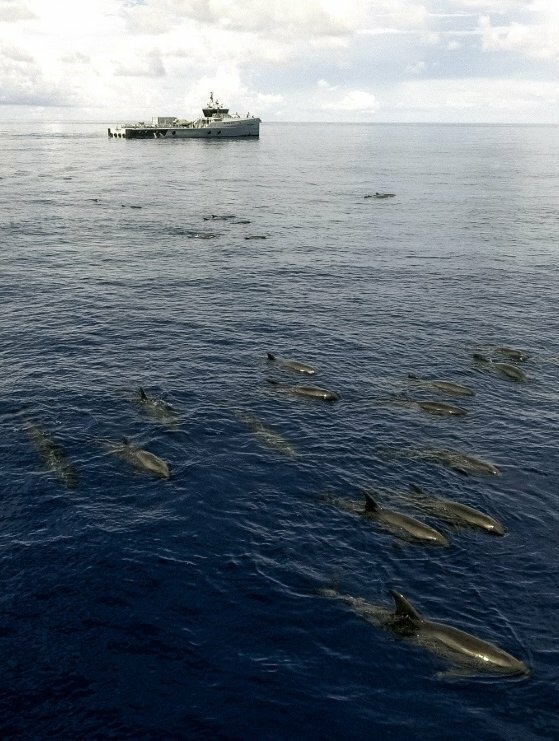 The key to stopping IUU fishing is monitoring, control and surveillance - especially the enforcement of existing laws and regulations protecting marine wildlife, people and the environment. However, many African coastal and island states do not currently have offshore patrol vessels that can cover the entirety of their waters. 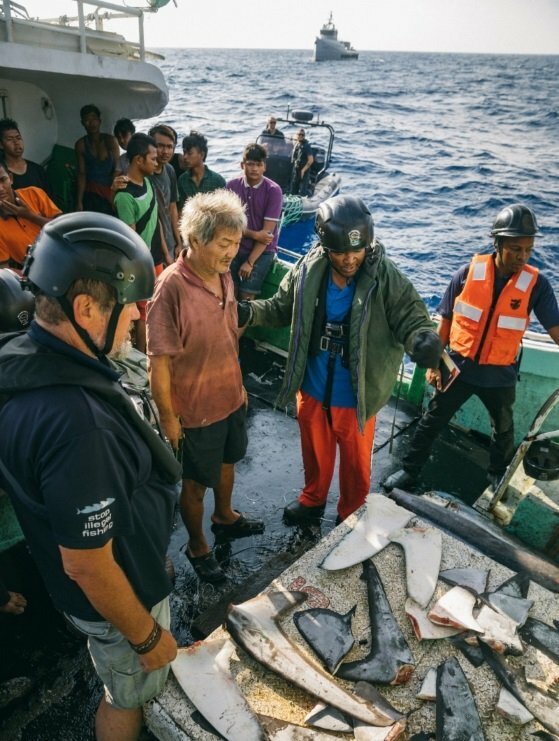 Sea Shepherd is the only organization providing civilian offshore patrol vessels (COPVs) so that authorities from partner countries can enforce fisheries and conservation laws in their sovereign waters.